Everyone loves a good spring cleaning. While vacuuming and dusting seem to wash the germs away, they’re not always the best way to sanitize your home. 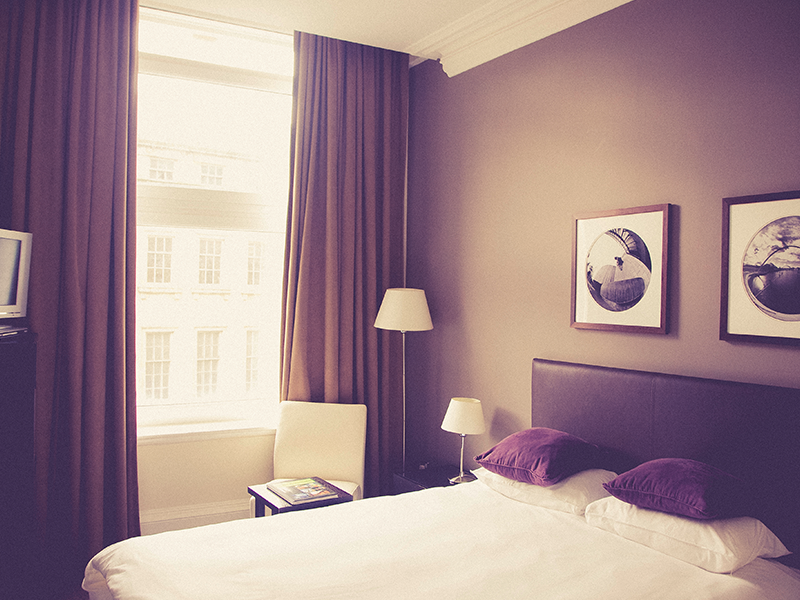 The visible dirt in your home is only a fraction of what’s hidden underneath the surface. This is especially true for carpets, which often go ignored by homeowners. Stains from winter debris like salt and sand can be inconvenient and unsightly, but it’s what’s under the exterior that’s especially important. Now, more than ever, getting your carpet professionally cleaned is a necessity. Spring is upon us, which means the rise of pollen and other springtime allergens during this time of year tend to bring about allergies in many people. This can cause runny noses, sneezing, and watery eyes. 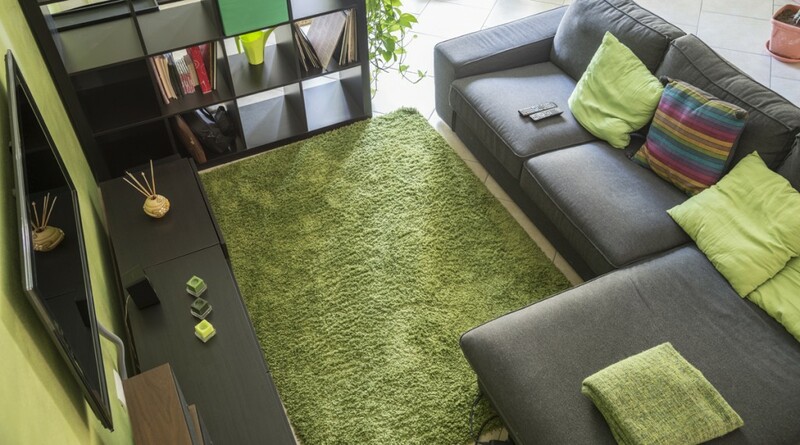 Your carpet can harbor these allergens, making them much worse as time goes on. This is because carpet acts like a magnet for allergens. It tends to attract things like dust mites, bacteria, mold and more. This means that your springtime allergies are often made much worse because of these irritants. Plus, keeping your windows closed all winter long breeds the bacteria that’s already deep in your carpet. 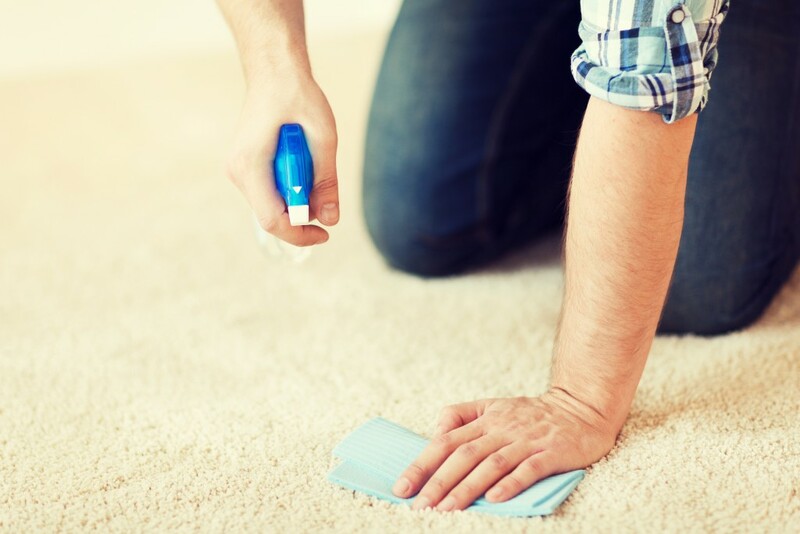 If you haven’t had your carpet professionally cleaned all winter, not only will it contain bacteria and pollen, but also other germs that have been multiplying throughout the winter months. These germs can include salmonella, norovirous (which can cause stomach flu) and fungi. Only a professional, deep cleaning can help minimize these pathogens in your home. Vacuuming alone doesn’t kill a lot of the harmful bacteria hiding in your carpet. That’s where Superior Carpet & Tile Care can help. We use a thorough 7-step cleaning process that can eliminate these potentially harmful toxins – much more thorough than your usual vacuuming. Superior’s machines kill bacteria on contact, making it impossible for it to grow and spread. Interested in having your carpet cleaned by Superior? Call today at 440-867-6677!